Although they always kind of seemed like a very distant technology to actually become reality, flexible displays are, by all means and purposes, inching ever closer to their release. The rumors and reports about Samsung’s Youm foldable screens have piled up over the last few months, and another pretty trustworthy source now tells us that these panels could enter production as soon as this quarter. Yep, you heard it right, this quarter, as in by the end of September, which is pretty crazy, considering that most of us thought that the technology had at least one more year before being ready for the wide public. However, there is a pretty important catch to today’s report, which will most likely drop your enthusiasm level to very earthly heights. It seems that, if Korean news website DDaily’s sources will prove to be accurate, Samsung will be introducing its first ever gadget with a Youm display in the coming months, but the screen will not technically be flexible, foldable, rollable, bendable or curvable (if you find any more synonyms, let us know). Instead, Sammy will protect the upcoming gadget’s display with an inflexible glass to ensure that the device’s sturdiness and reliability will be at the highest possible standards. I know, it’s a bit disappointing to hear our favorite Android manufacturer is not going all-in from the get-go with this incredibly innovating technology, but then again this will only be a first step in the evolution of flexible displays. Following this mysterious road-opener, which we still don’t know if it’ll be a smartphone or tablet (fingers crossed for it to be the Galaxy Note 2! 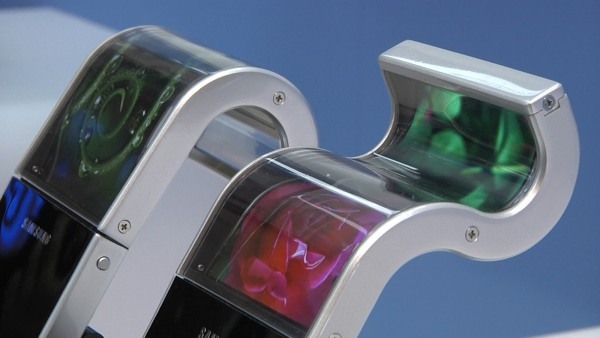 ), Samsung is planning to come up with some truly flexible gadgets soon. How soon will that happen is still hard to tell, but we’re definitely hoping to see the first such product at least showcased at technology fairs over the next six months (CES 2013, maybe?). Also, you should know that the new Youm panels have something else going for them besides their ability to bust a move and bend over. I’m talking about their very slim profiles, which will tip over the ranks of the thinnest gadgets around once again. Measuring a mere 0.6mm in thickness by themselves, the displays will still rock a 1mm figure with their protective glass layers on top, so we have something to wait for, even though we won’t be dealing with truly flexible gadgets just yet. Excited to hear Samsung is ready to kick Youm into gear? 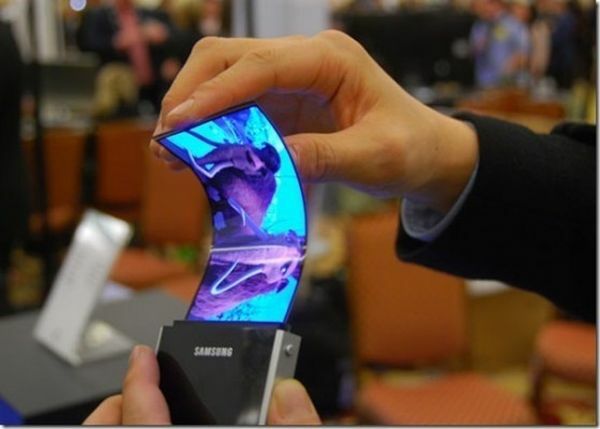 Disappointed that we won’t be seeing flexible Android-based gadgets for at least half a year? Let us know down below.